Being the Haitian that I am, I always add "cannelle" (cinamon) and "anetwale" (star anise) to my oatmeal but recently I decided to make a switch and use ginger instead. 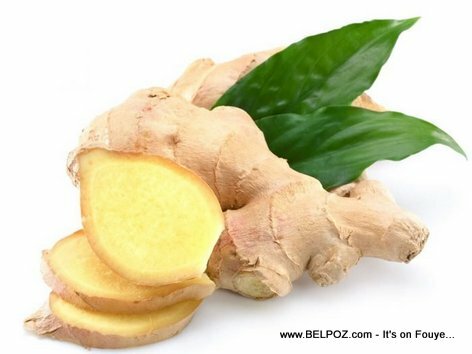 Ginger contains some powerful medicinal properties. Add that to oats which are incredibly nutritious and you have a good-for-you breakfast or supper. So try it, then tell me what you think about it.